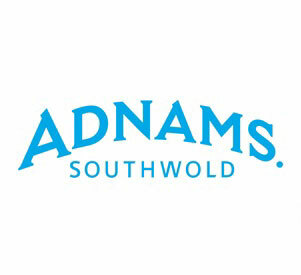 Adnams is an award winning brewer, distiller and wine importer based in Southwold in Suffolk. Adnams wines are available in our 10 Cellar & Kitchen Stores and online at adnams.co.uk. Our passion is to seek out wines of true individualism. 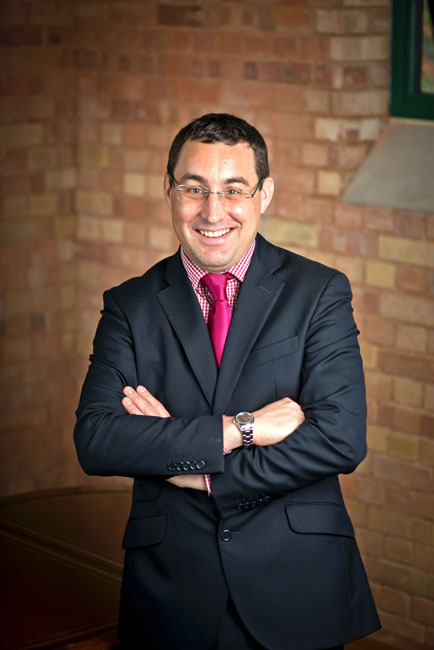 Wines that offer interest, value for money, and above all, enjoyment. We have a natural affinity towards wine producers who share a deep respect for their land and environment, as these people craft wines of character. 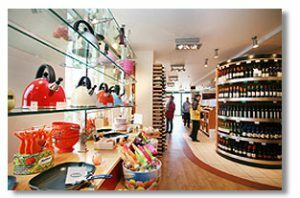 Our wine selection is complemented in store by Adnams beer and spirits and a selection of kitchenware to complement your eating and drinking experience at home.